What Kind of ‘Smart’ are You? Home » Blog » What Kind of ‘Smart’ are You? Once upon a time the animals decided they had to do something decisive to meet the increasing complexity of their society. They held a meeting and decided to organize a school. The curriculum consisted of running, swimming and flying. Since these were the basic behaviors of most animals, they decided that all the students should take all of the subjects. The duck proved to be excellent at swimming, better in fact than his teacher. He also did well in flying, but he proved to be very poor in running. Since he was poor in this subject he was made to stay after school to practice it. He even had to drop swimming in order to get more practice running. He was kept at this subject until his webbed feet were so badly damaged that he became only average at swimming. But average was acceptable in the school, so nobody worried about it – except the duck. The rabbit started at the top of his class in running, but finally had a panic attack because of so much make-up time swimming. He hated swimming. The squirrel was excellent in climbing until he developed ongoing anxiety in flying class when the teacher insisted he start from the ground instead of from the tops of the trees. He eventually received a C in climbing and a D in running. The eagle was the school’s worst discipline problem, in climbing class. He beat all of the others to the top of the tree used for examination purposes, but he insisted on using his own method of getting there. The gophers of course, stayed out of the school because digging was not included in the curriculum. Their children joined the badger and ground hogs and eventually started a private school offering alternative education. No one was happy. The story above is Animal School and was originally told in the 1940’s by George Reavis, the Assistant Superintendent of schools in Cincinnati. It is a great metaphor of the problem faced by many vulnerable children. Given the complexity of complex trauma, many children struggle with learning or demonstrating academic skills at an age appropriate level. Many come to believe that they are “stupid”. Their Identity Development is negatively impacted by their experience. In the 1980’s psychologist, Howard Gardner proposed the theory of Multiple Intelligence which suggested that IQ (or “smarts”) could be expressed in multiple ways. 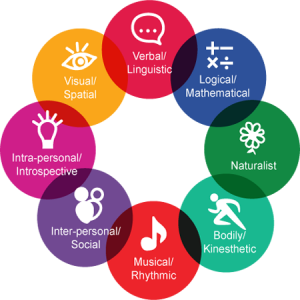 He proposed that rather than IQ being captured as a single dimension, it could manifest though multiple intelligences such as Spatial, Linguistic, Logical-mathematical, Interpersonal, Intrapersonal, Musical, Kinesthetic, and Naturalistic intelligence. This is great news for vulnerable children as adults can help to educate and identify they way children demonstrate their unique intelligence. By focusing on their strengths, rather than their academic weaknesses, a child can learn that they are uniquely smart. Positive Identity Development can follow. Space Smart corresponds to a child’s ability to perceive objects accurately, transform and recreate images, recognize how objects relate to each other. Children with this intelligence may be good at jigsaw puzzles, spatial video games, building Lego, crafting, and drawing. Word Smart corresponds to a child’s ability to understand and use language effectively in reading, writing, and speaking. Children with this intelligence may be good at reading, spelling, journaling, find-a-word puzzles, poetry and even writing rap lyrics. Math Smart corresponds to a child’s ability to reason inductively and deductively, recognize relationships between numbers, identify logical sequences and patterns. Children with this intelligence may be good at Sudoku, math problems, using money and even solving mysteries. Self Smart corresponds to a child’s ability to understand oneself and one’s relationship with others. 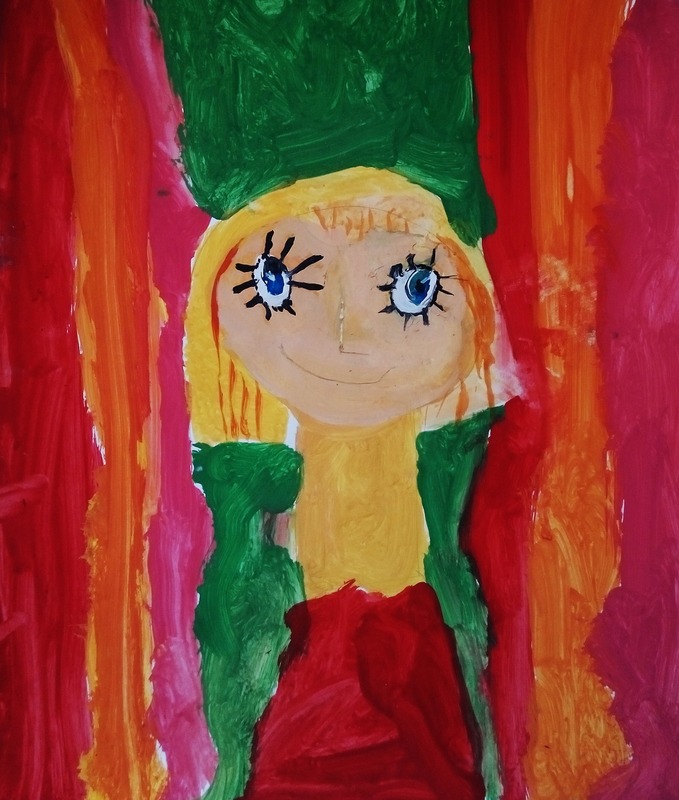 Children with this intelligence may be good at journaling, reflecting and knowing their motivation and goal setting. People Smart corresponds to a child’s ability to understand and work with people, establishing and maintaining person-to-person relationships, seeing the world from another’s perspective, communicating well verbally and non-verbally, and cooperating in a group. Children with this intelligence may be good at connecting, relating, leading, cooperating and empathy. Body Smart corresponds to a child’s ability to use the muscles of the body to perform fine and/or gross motor activities in a coordinated manner. Children with this intelligence may be good at sports, skateboarding, parkour, dance, doodling, and even beading. Nature Smart corresponds to a child’s ability to relate to and understand the world of nature, appreciating plants and animals, and having an understanding of the interaction of ecosystems. Children with this intelligence may be good at understanding dinosaurs, history, culture, animals, rocks and plants. Music Smart corresponds to a child’s ability to recognize and distinguish tones, patterns, rhythm and beat, discerning and differentiating sounds. Children with this intelligence may be good at singing, playing an instrument, drumming, tapping, and even rapping. In order to help vulnerable children, adults need to identify the types of intelligence that the child demonstrates. Teaching children about the diverse nature of intelligence may help a child to realize that they are smart in their own unique way. Celebrating the child’s intelligence in turn helps develop the child’s positive Identity Development. 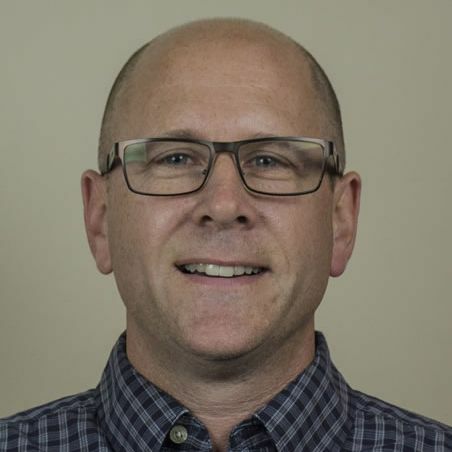 September 13, 2018 Dr. Kirk Austin, Ph.D., RCC, CCI Coach is a member of our CTR Clinical team.